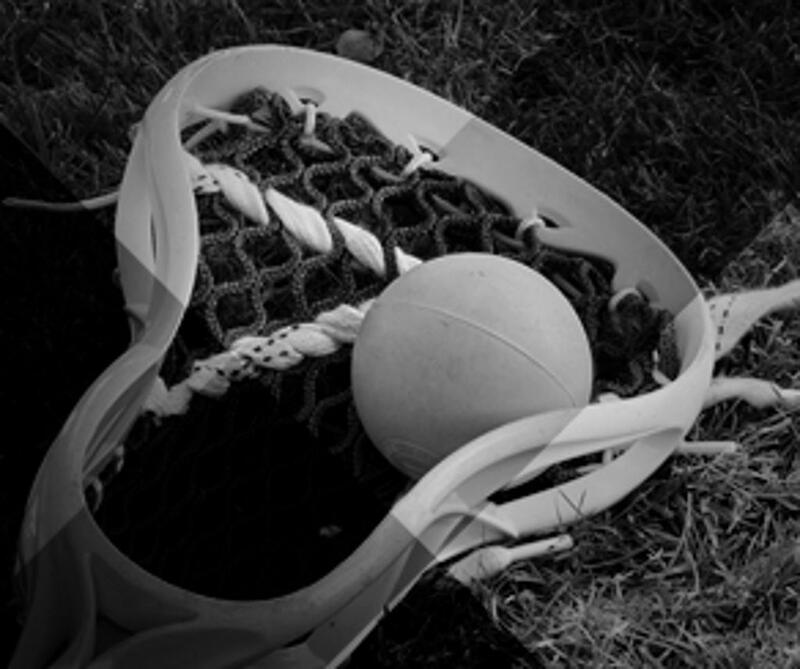 DFW Lacrosse is a member driven organization, facilitating youth lacrosse play for teams from the following programs: Allen, Bridge Lacrosse, Coppell, Cumberland Academy/Tyler, Dallas Lacrosse, Denton, Deuces, ESD, Flower Mound, Fort Worth Country Day, Fort Worth Youth Lacrosse, Frisco, Greenhill, GAP, Hebron, Highland Park, High Point Academy, Keller, Lovejoy, McKinney, Parish, Plano, Plano East, Plano West, Prestonwood Christian Academy, Prosper, Rockwall, Southlake, St. Mark's, and the Trinity Valley School. DFWL serves youth boys in the Dallas Fort Worth area. 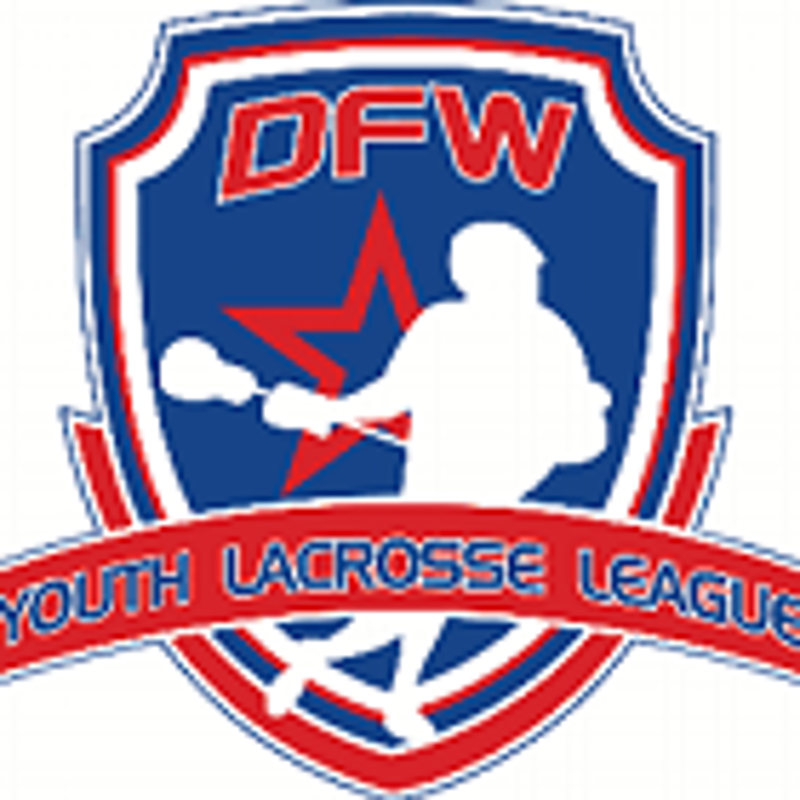 ©2019 DFW Youth Lacrosse / SportsEngine. All Rights Reserved.